· Reservations, Guest Names and Payment Due By January 18, 2019. 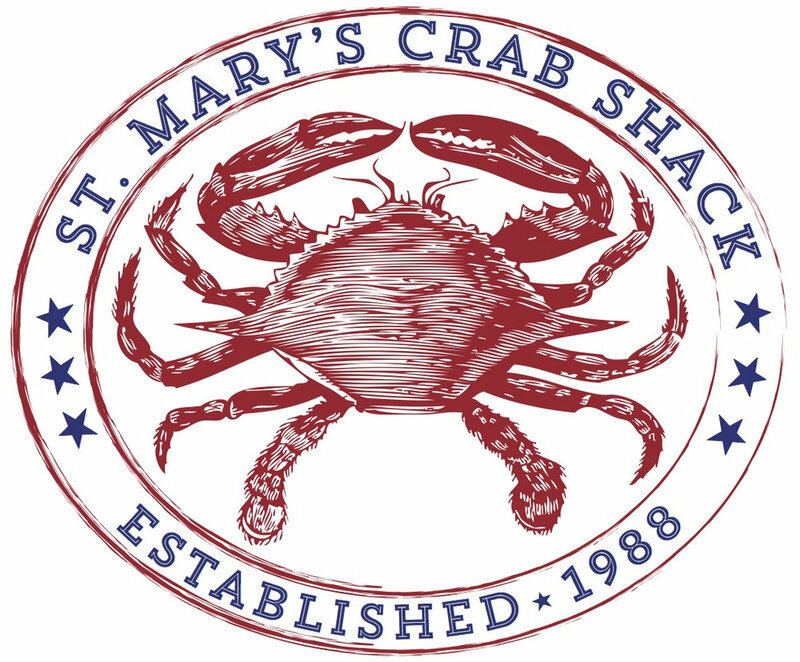 · Please note that the Crab Feed does typically sells out so get your tickets today! Thank you for supporting the mission of St. Mary’s High School!